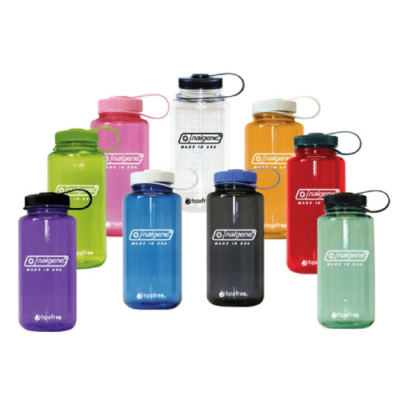 Select the Nalgene Bottle Style you would like to customize and we’ll send you an instant quote! 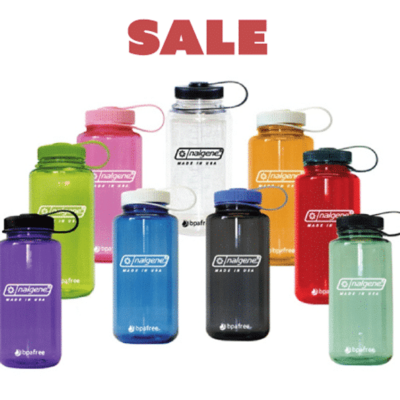 Get a Custom Nalgene Bottle Quote in Minutes! We’ll send you a personalized instant quote, then create a FREE design mockup with your graphic. optional but highly recommended With an account, you get: Instant view of your quote requests, & end to end quote & order tracking. 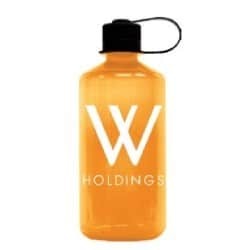 by Green Benefits specializes in delivering high quality, best value custom imprinted Nalgene Brand water bottles. Since 2007 we have been serving: businesses, universities, school groups, church groups, camps, outdoor events, military units, government and non-profit organizations throughout the USA and Canada. 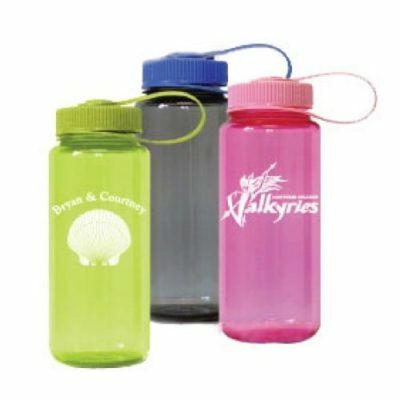 Explore our selection of Nalgene Brand bottles, and then send us your logo and request a quick quote. We’ll get back to you within one business day with a quote and a virtual mock-up of your bottle design. Graphic Services Included with every order. Getting your graphics ready and properly formatted for printing on a custom bottle can take time and knowledge. We include free graphic services with every order. Just include your drawing, .jpg, png. or vector art, and we’ll do the rest. 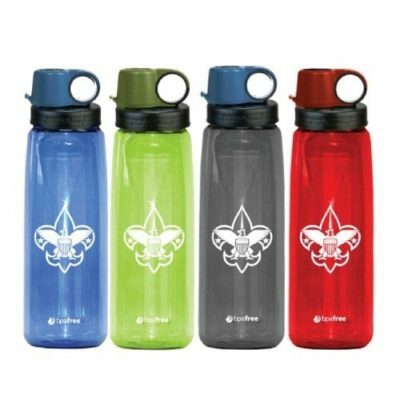 Value Match Guarantee – there are many sources and options for your water bottle order. With the Green Benefits Value Match Guarantee, we’ll ensure that you are getting top value for your dollar. The Green Benefits structured order process ensures that we match your delivery date with a timeline for every step of the customization process. Green Benefits was founded in 2007 with a vision to deliver custom sustainable products that deliver a positive message and represent responsible consumption. Custom Nalgene Bottles embody the sustainability message, by delivering a durable lasting reusable product product. By including custom graphic set-up with every order we will ensure the the design you want is delivered properly every time – on time. The custom imprint service includes graphic revisions to ensure we get it right in advance of printing. You sign-off on the final design in advance of printing! Do you have a large order, we can run pre-production proofs to ensure that the bottles meet your standards. When you are on a tight timeline and you want value and an on-time delivery, you can count on our order process feedback system. We keep you informed of each step in the process to ensure that we deliver on time or ahead of schedule. Get your Custom Bottle Quote Today! Green Benefits (now Bottle Motion) has been North America’s leading supplier in custom bottles since 2007. 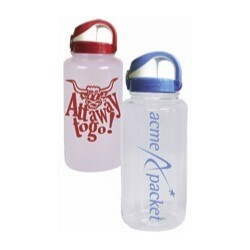 We offer the complete line of Custom Printed Nalgene Bottles at the greatest value in the marketplace. Our team is ready to assist you with your water bottle purchase. You can feel confident in the quality and value of your purchase. Unusual customer service and the best selection of custom Nalgene bottles. That’s our guarantee. Nalgene is perhaps the most trusted brand in personal hydration. 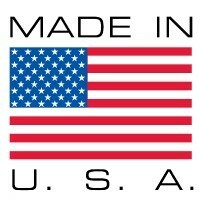 All Nalgene water bottles are BPA Free and made in the USA. Now you can private label a quality Nalgene bottle with your brand or message. Perfect for your next event or give-away. 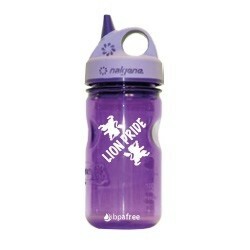 Contact us today at Info@BottleMotion.com to learn how you can order your custom printed Nalgene water bottle.